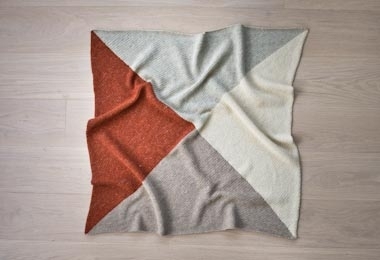 Our Four Points Baby Blanket in Purl Soho’s Linen Quill expresses all the love that goes into making a baby blanket. The fine weight of Linen Quill creates a smooth and supple fabric, with linen and highland wool providing sturdiness and alpaca ensuring softness. 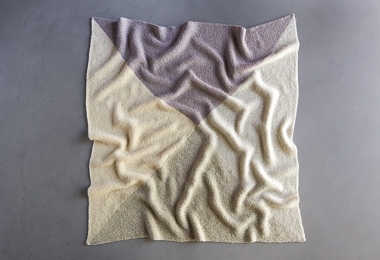 Choose to crochet or knit your blanket; we have free patterns for both! And both use a Four Points Baby Blanket Bundle, which includes four gorgeous skeins of Linen Quill inspired by the Andean mountaintops! For more information, please click Product Details, above. 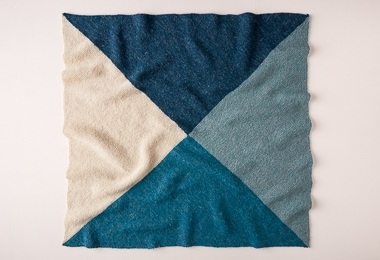 Our free online pattern for the Four Points Baby Blanket, either crocheted or knit!